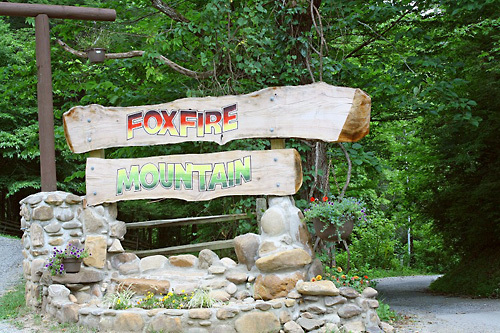 Foxfire Mountain is a beautiful 150-acre adventure park nestled in the Tennessee Smoky Mountains. 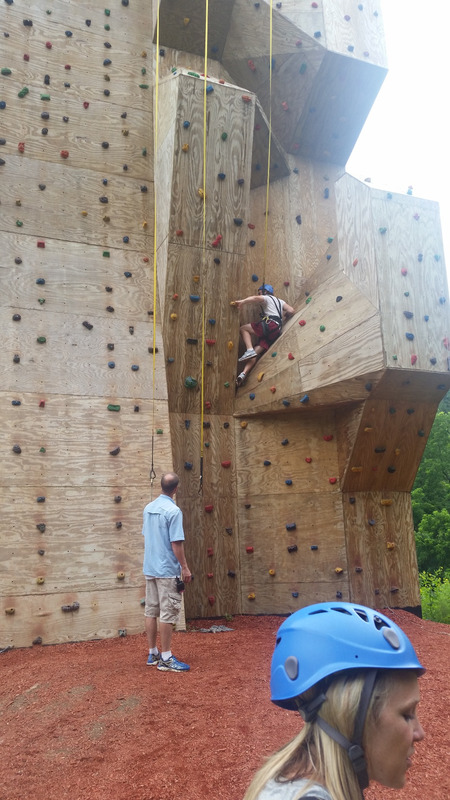 Whether you want to soar through the mountains on one of our 15 world-class ziplines, navigate the forest on one of our high ropes aerial adventures, or climb our 60-foot challenge wall - Foxfire Mountain has high adventures for everyone! 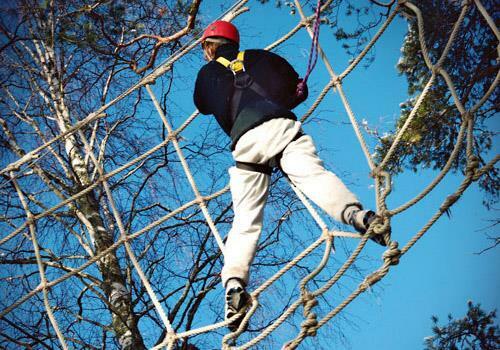 Great activities for all ages. 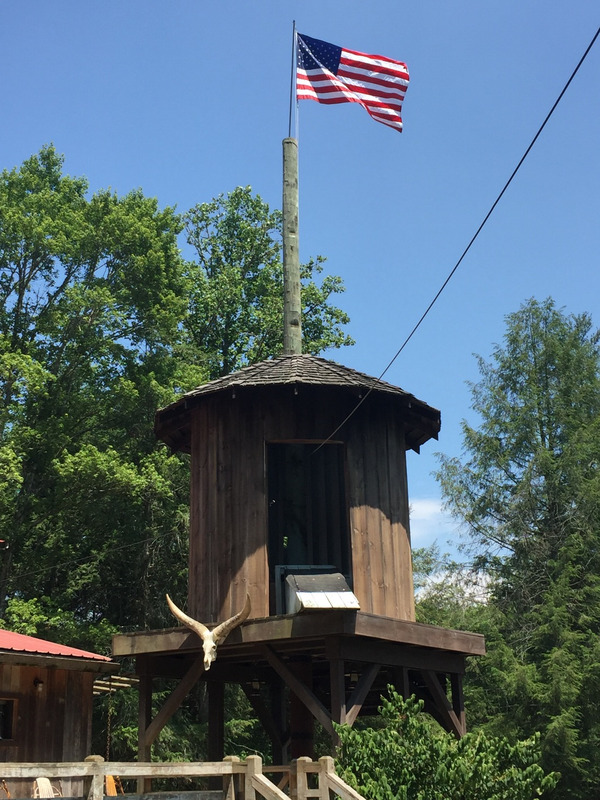 BBQ served on site, open seasonally. 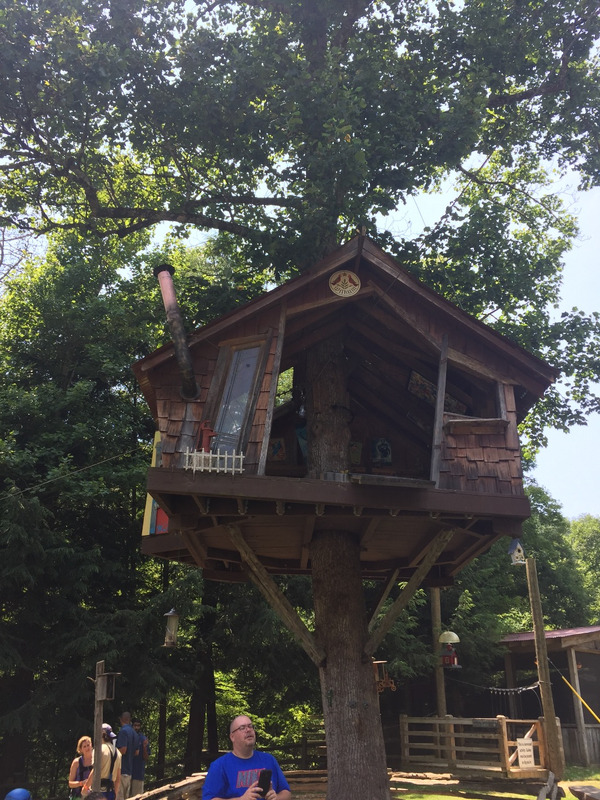 Minimum age is 7-10 years, depending on tour. 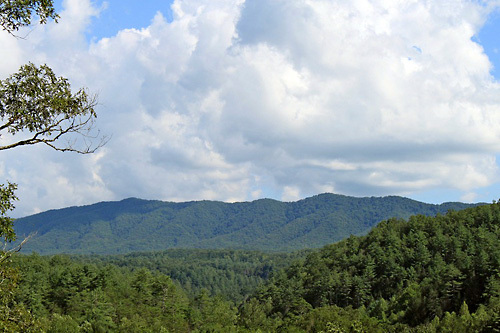 Highest ziplines in the Smokies. 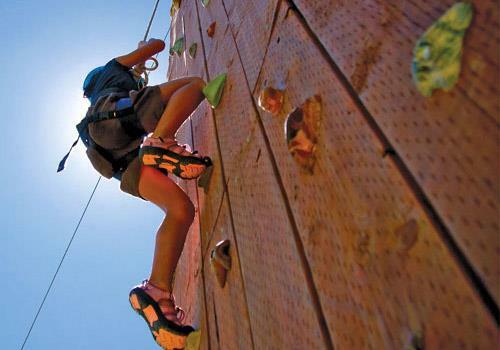 Celebrating 10 years of outdoor fun and family-friendly entertainment! 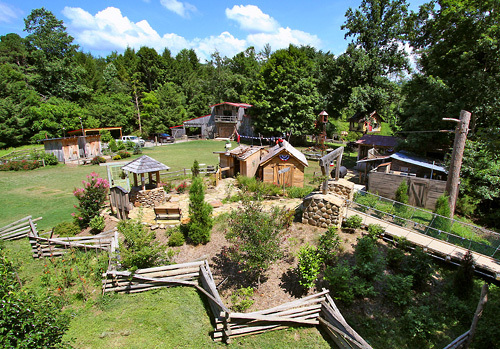 Foxfire Mountain Adventure Park is a beautiful, 150-acre adventure park nestled in the Tennessee Smoky Mountains. 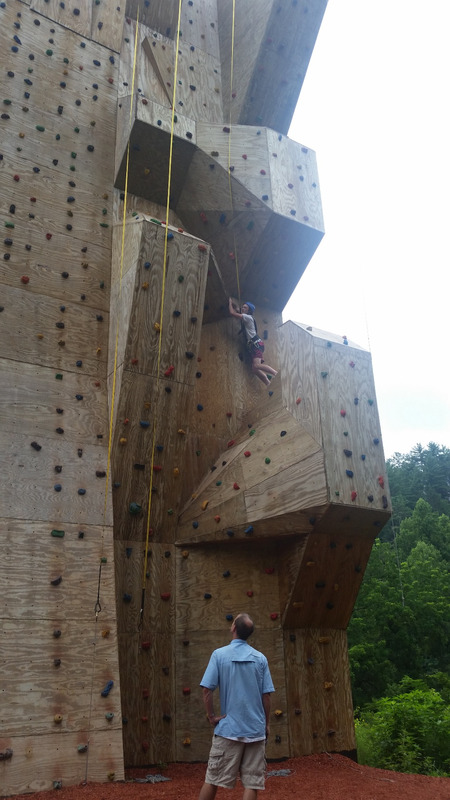 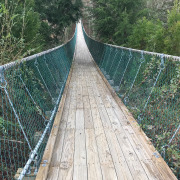 Soar through the mountains on one of our 15 world-class zip lines, navigate the forest on one of our high ropes aerial adventures, climb our 60-foot challenge wall, or free-fall from our breathtaking 55-foot tower. 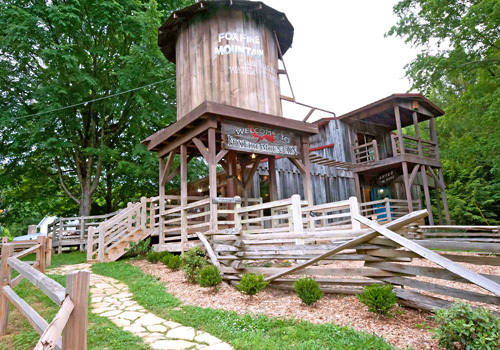 Foxfire Mountain has high adventures for everyone. 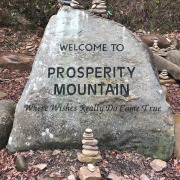 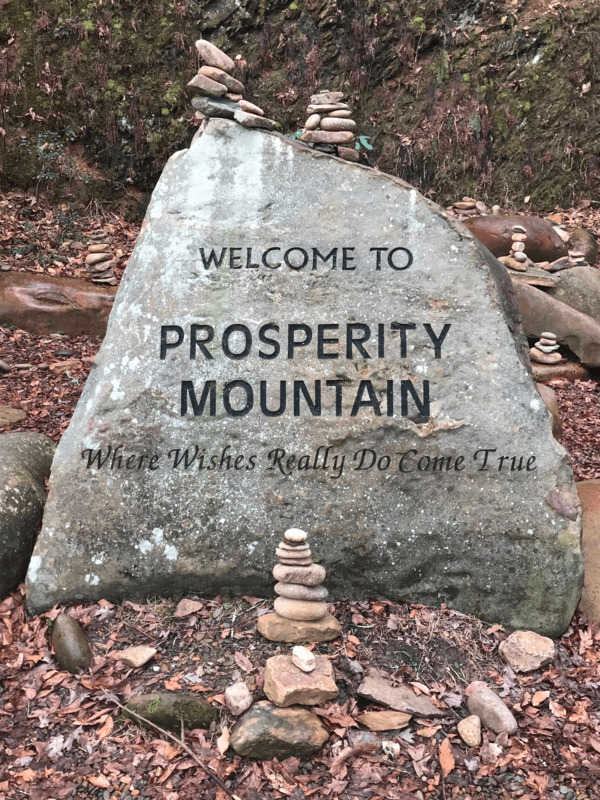 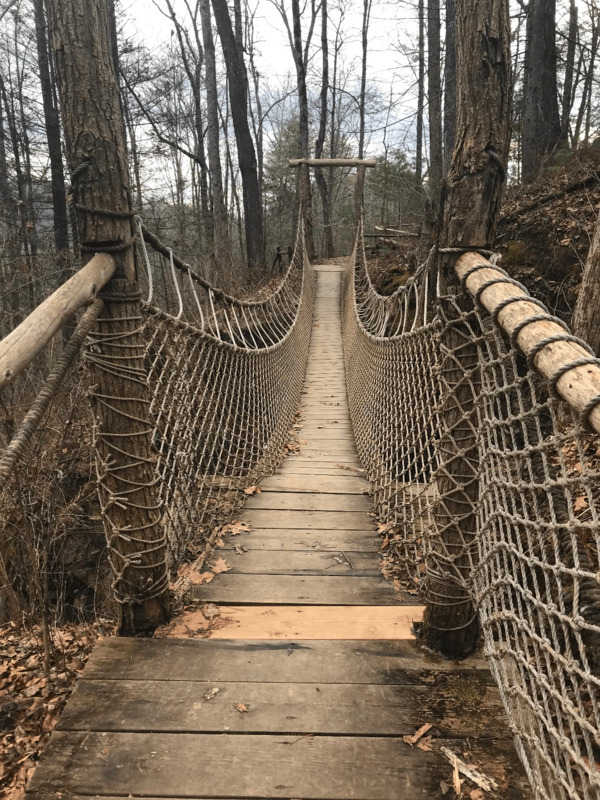 Foxfire Mountain Adventure Park is family owned and operated so you get that personal attention that you do not get in those "corporate owned" parks! 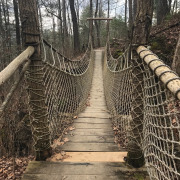 Foxfire Mountain is chockfull of excitement, zip lining, ropes courses, swinging bridges, great food and so much more! 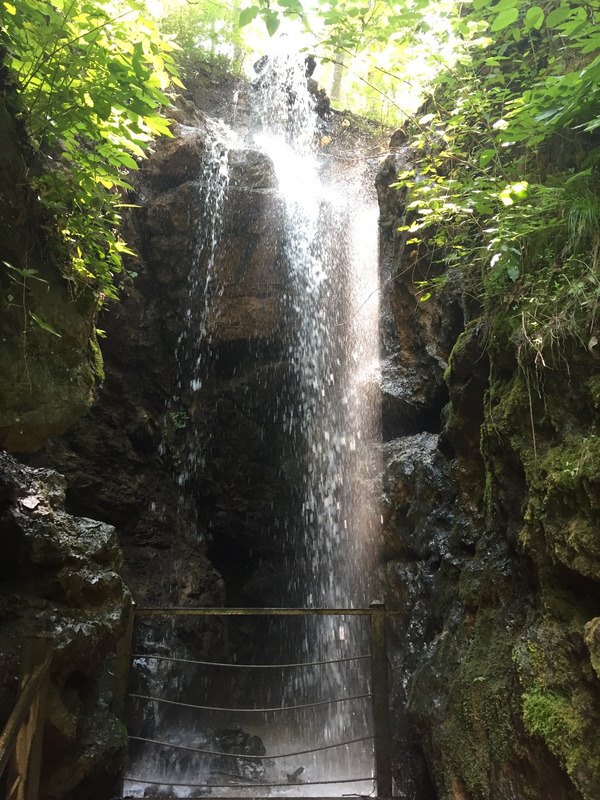 How do I reserve a specific zip time? 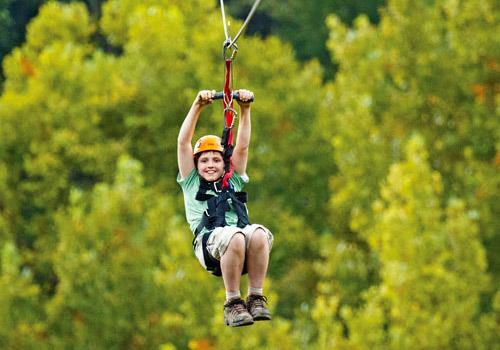 Once your reservation is placed, you will need to call the phone number listed on your E-ticket voucher to schedule a zip time. 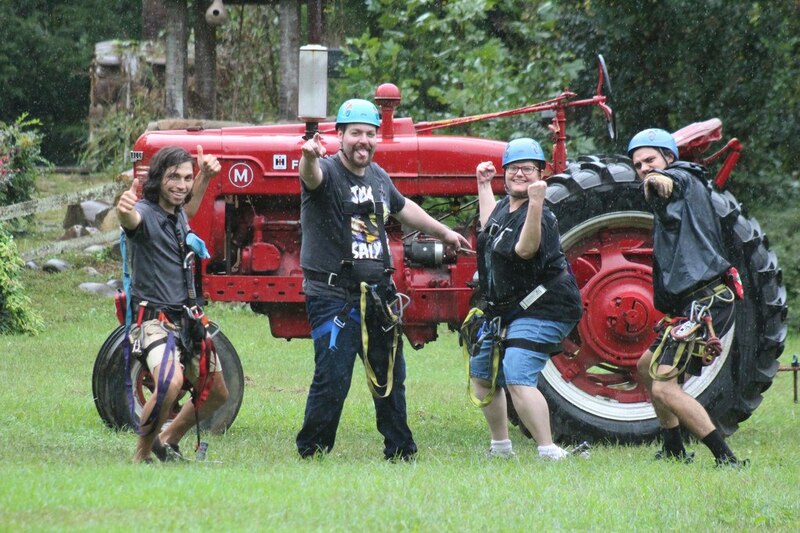 How many ziplines are available? 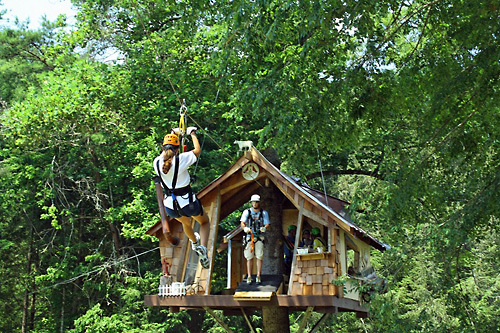 Foxfire Mountain Adventures offers 15 ziplines throughout the 150-acre park. 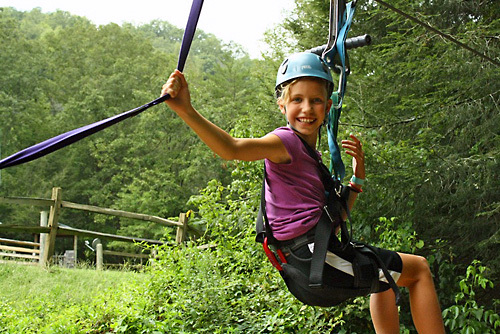 What is the age restriction for zipline adventures? 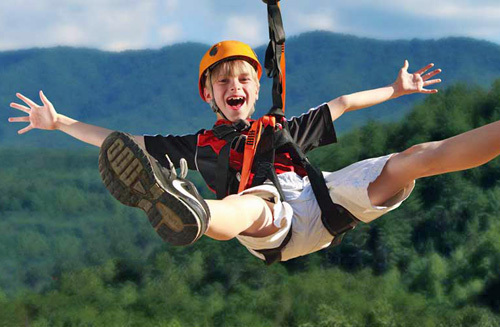 Depending on the zipline tour and/or adventure you purchase, the minim age requirement is between 7 and 10 years of age. 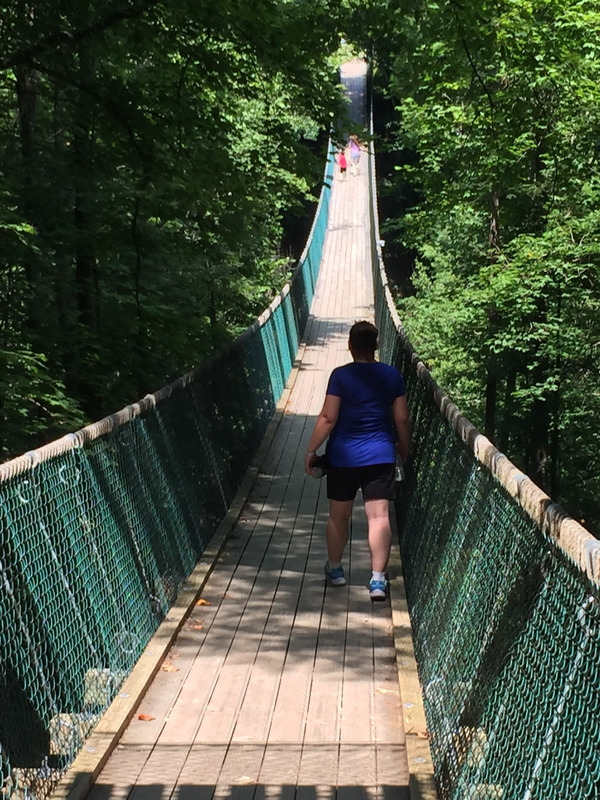 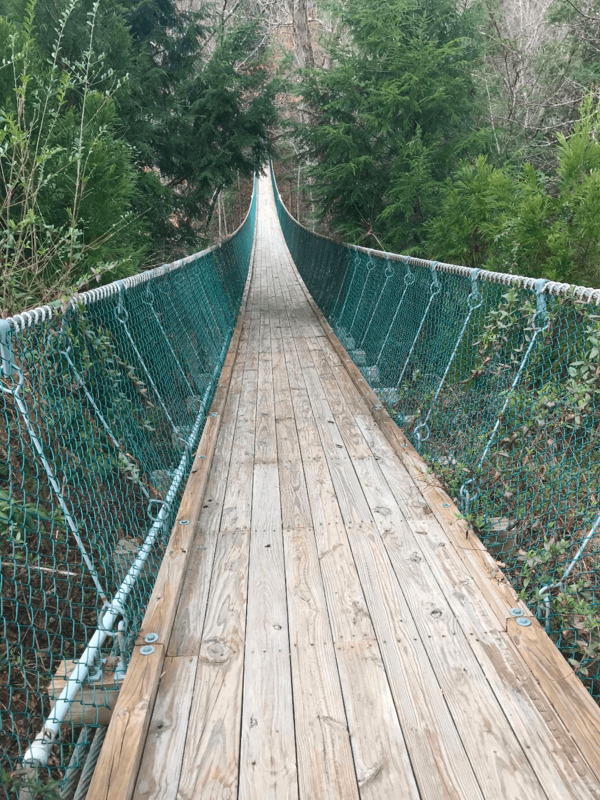 What safety measures are in place throughout the park? 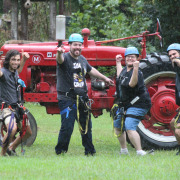 All guests navigate ziplines with the help of and training by our expert guides. 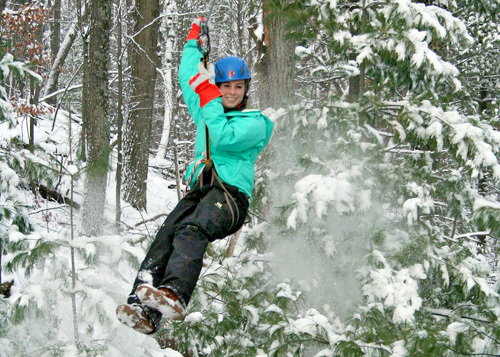 All guides are trained in zipline and medical best practices.